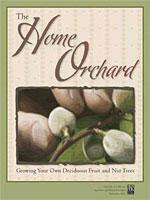 The pages linked below discuss concepts and processes you’ll want to consider when developing your orchard. They are listed in the order you will probably involve yourself in each activity. Be sure to explore Related Links.